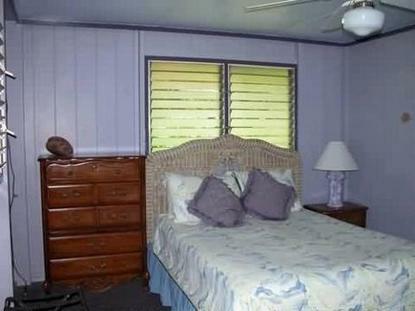 At this elegant 12 room boutique hotel give flight to your fantasies, for they are the essence of the Lahaina Inn. Here, all your needs are given personal attention Wrap yourself in a cotton robe, take the time to sit on the lanai and greet the day in paradise. Experience the comforts of home in your private bathroom with antique fixtures, ceiling fan, air conditioning, lanai with two wooden rockers, blow dryers and iron with ironing boards. Each room, individually decorated, presents a unique vignette of a past era authentic period furnishings, hawaiian quilt bedspreads, the warm glow from antique lamps, and hawaiian music in are in perfect harmony with the ambience. This is your private domain where you can relax in air conditioned comfort any time you choose.PLEASE CALL TO RECONFIRM AT LEAST 1 DAY PRIOR ARRIVAL. OUR FRONT DESK CLOSES AT 5 PM. WE WILL NEED TO GIVE YOU INSTRUCTIONS ON HOW TO GET IN.